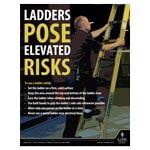 Help meet OSHA training requirements for workplace safety. Forklift Safety? Bloodborne Pathogens? 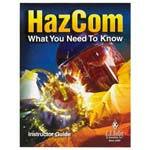 HazCom? 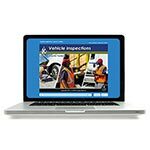 Our OSHA training videos cover them all… and plenty more. Our training programs are backed by our team of regulatory experts, who are involved at every stage of employee training and development. 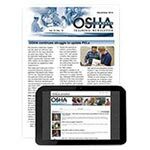 Using the latest training techniques and technology, you can get the OSHA training you need to help keep your employees informed and in compliance. 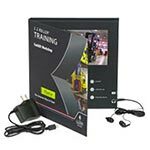 Our expanded line of training program formats gives you more control than ever over how your employees receive their training. No matter the size of your operation, or whether you train once a year or weekly, we have a training program format to fit your needs. 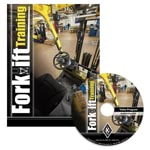 You can rely on our programs and our multiple formats to help you fulfill your training requirements, and protect the safety of your employees and bottom line. 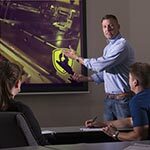 Reinforce your safety and compliance training plan throughout the workplace with J. J. Keller® training programs featuring our J. J. Keller® EyeCue® Visual Learning System. 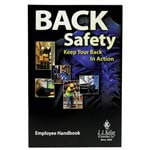 It’s a smarter way to enhance employee retention of your training so you can further reduce injuries and accidents. 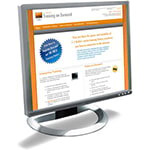 See the EyeCue® Visual Learning System in Action! Consultant-Led Onsite Training provides your employees with direct interaction with a J. J. Keller Workplace Safety and OSHA Training Consultant who can address their questions and offer regulatory guidance as well as best practices. 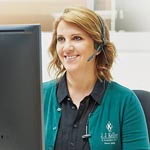 With consultants located across the country, we have the scale to meet the demands of nationwide, multi-location organizations.